Complex says: Missy Elliott loves Lamborghinis. Ms. Supa Dupa Fly has featured the Italian supercars in her lyrics and videos, and has been seen carting around town in them. Now you can own a lightly used one from her collection. 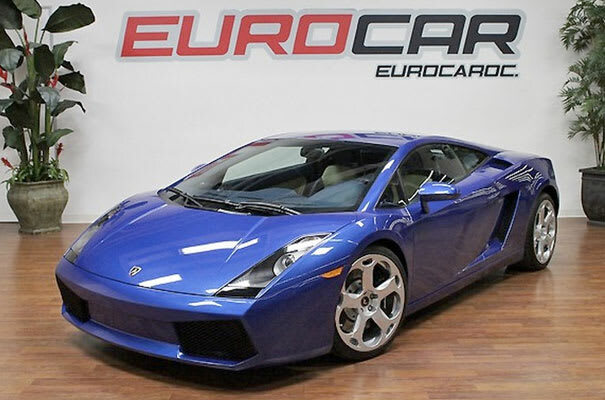 This tastefully appointed (read: nearly stock) Lambo only has a aftermarket head unit and a custom interior color scheme. We recall Missy's mom bitching about her daughters car-buying habit—maybe this will make her happy.